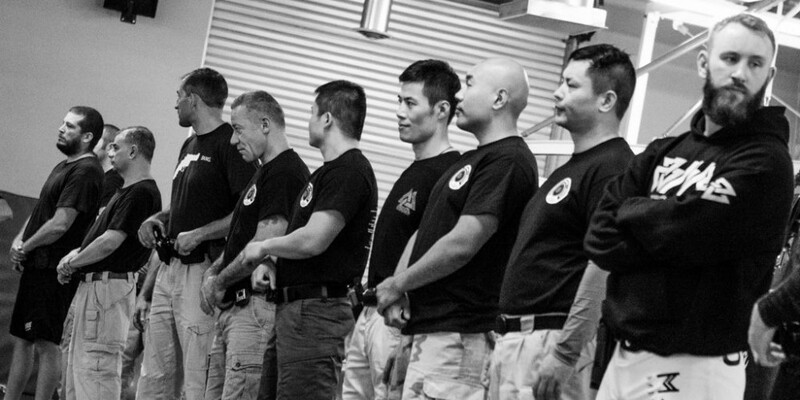 Twenty Four hours of exciting, challenging and rewarding training like no other. 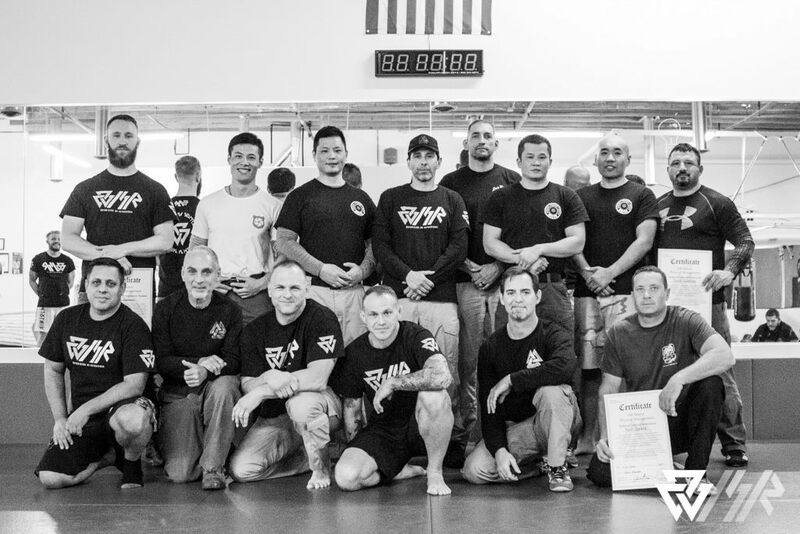 This training course will not be about traditional, modern, mixed or so called “reality based” martial arts. 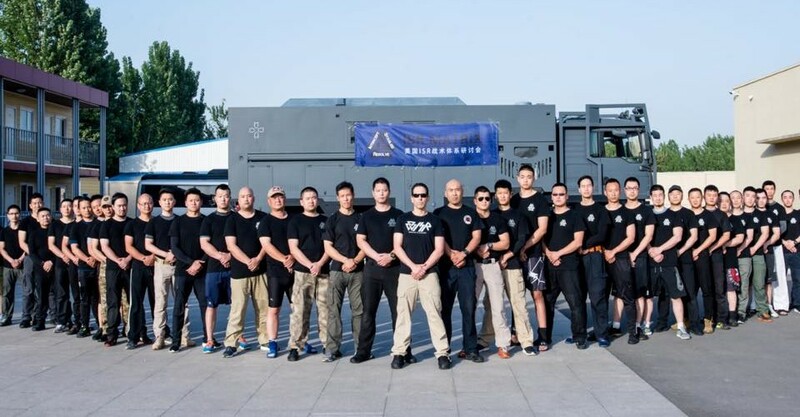 This training course will be the first of its kind and involve the civilian self-defense and protection system called the ISR Matrix Clutch which was built and developed from the company’s work with Counter-Terrorism Teams, Undercover Operatives, Federal Agents and Military Specialty teams from around the world. Introduction to Saps & Jacks. Sap & Jack Deployment & Use. 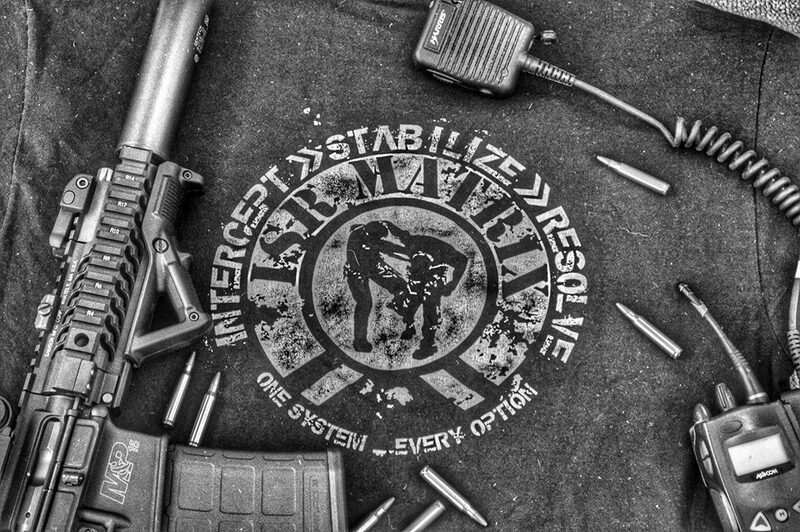 Participants will be introduced to the full spectrum of what the ISR Matrix Clutch CQB system has to offer civilians seeking out real world personal defense and protection. Training will consist of 8 hour training days with breaks for lunch and progressively cover and integrate all hand to hand tactics and their transitions to tool use including dry fire drills. 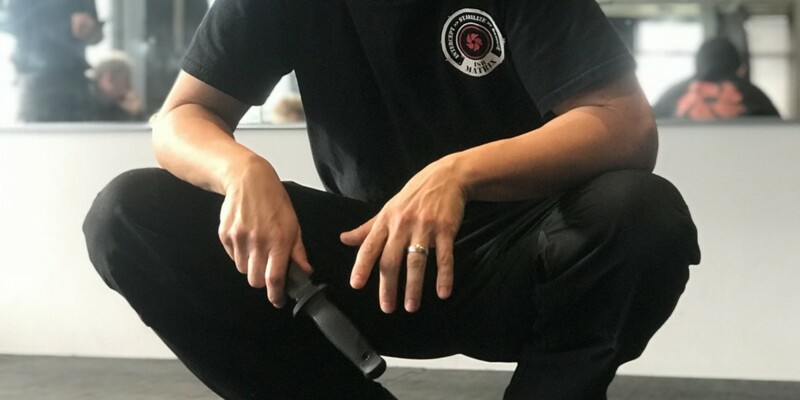 All of those attending should bring the following items: Boxing gloves, MMA gloves, mouthpiece, a disposable hoodie, notebook and pen (phones, computers or tablets are not permitted) and comfortable gym wear for training. Additional extra-curricular activities and events will be scheduled, such as laser tag tournament, go-cart racing, escape room challenge, Lake Tahoe water activities, for any and all who wish to participate. 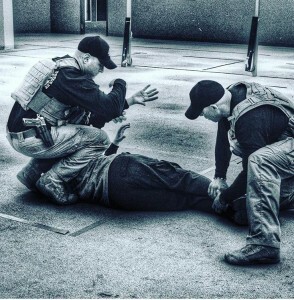 The ISR LE/AF/PM – 5 Day Course: Monday, November 5 through Friday, November 9, 2018 is for Law Enforcement Officers, Military Personnel, Federal Agents, Corrections Officers, professional security personnel and executive protection specialists. The ISR CIV/ PM – 2 Day Subject Control Course: Monday, November 5 & Tuesday, November 6, 2018 is open to civilians (18 years and up). 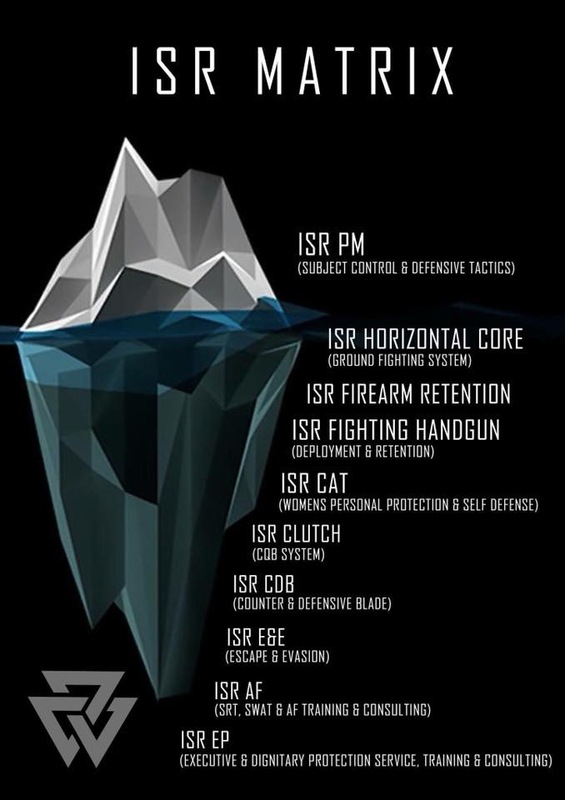 “The ISR Matrix; Beneath the Surface” – The Functional Integration of Morally and Legally Defensible Tactics & Strategy through the Use of Force Continuum. 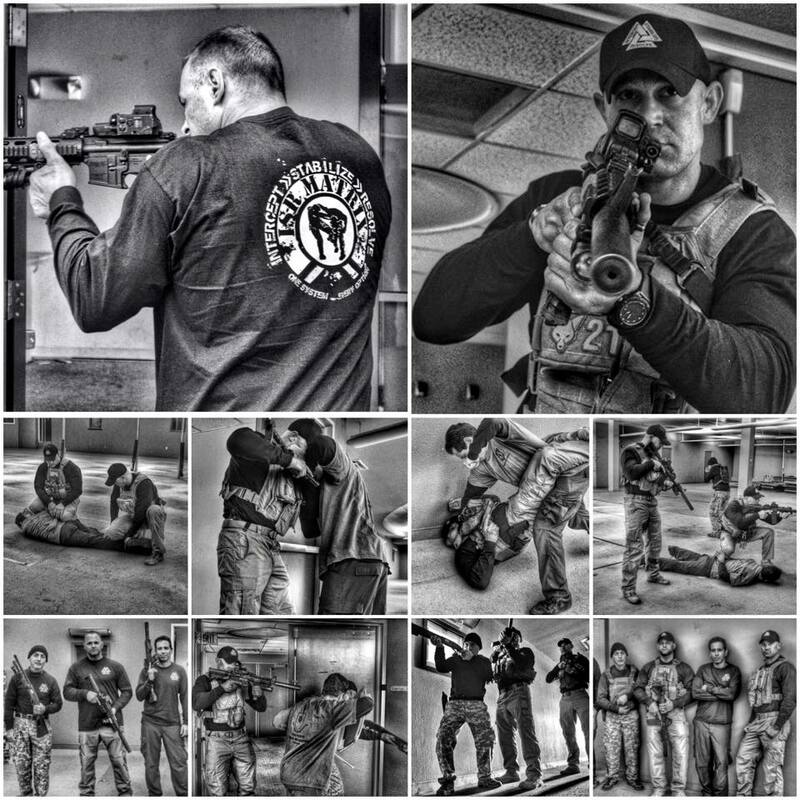 This year’s summit will build on our foundation of subject control (day 1 & 2) and firearm retention (day 3) and then be integrated directly into our close quarter defense curriculum with the Clutch System (Day 4 and 5) for two days of its close quarter fighting and weapon/ tool transitions approach. We will also showcase its counter knife and defensive blade module into that material and re-integrate that module right back into our subject control and retention work from the previous days. 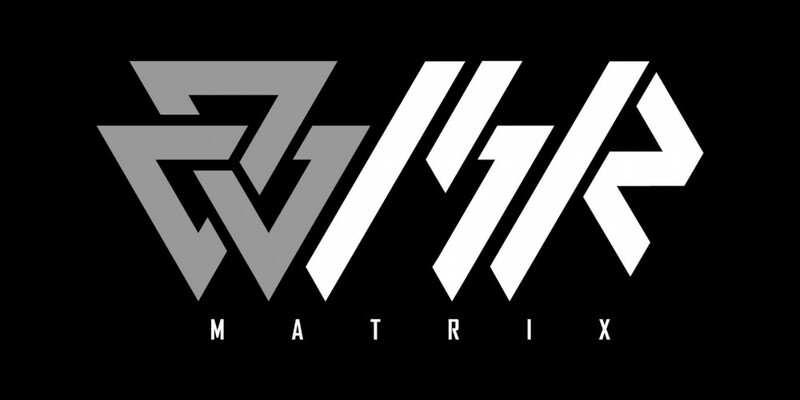 See the ISR Matrix 2018 USA Summit Registration Form for Tuition rates and Payment options. 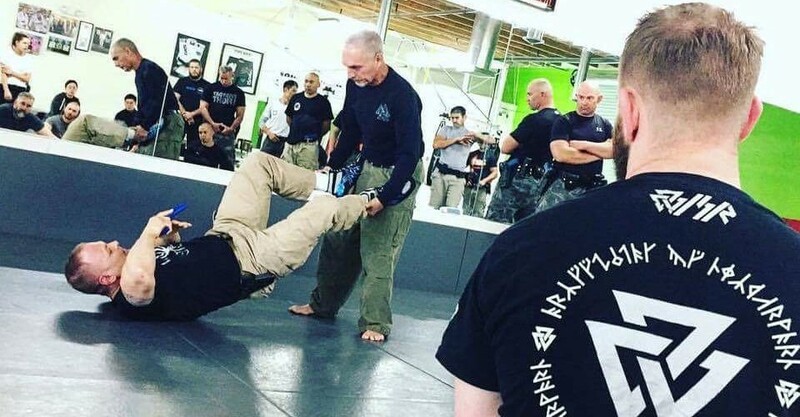 *NOTE: Now open to civilians and instructors seeking self-defense & personal protection instruction. 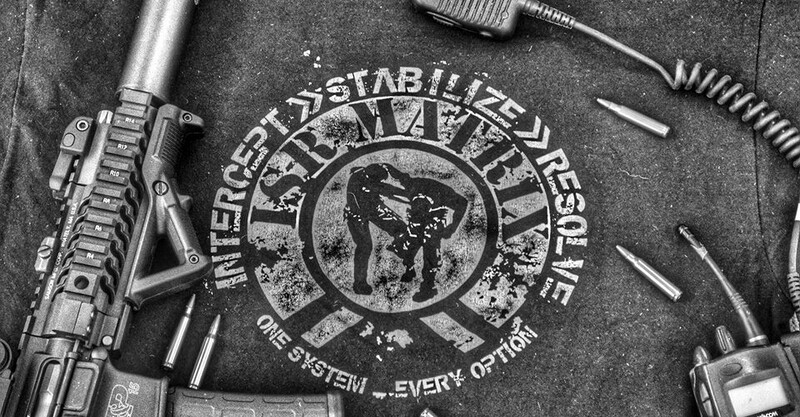 The ISR Matrix Clutch – 5 day course. Due to the amount of instructors currently registered for the US Summit, we will be dividing the training sessions between civilians and Leo as we did at our recent European Summit in Iceland. Medical Declaration & Training Waiver: Participants will be required to complete a medical declaration/injury form and liability waiver prior to commencement of training. Monday, October 1, Tuesday, October 2 and Wednesday, October 3, 2018 Open to *Law Enforcement Officers, Professional Security Personnel, Doormen and professions requiring the control, restraint and transportation of subjects. 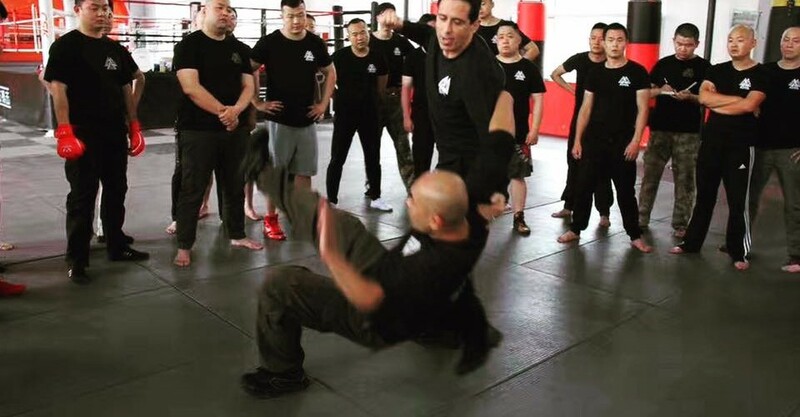 Description: Participants will learn the ISR Matrix’s approach to dealing with physical resistance the moment verbal management, commands and communication break down or fail and physical intervention becomes necessary. 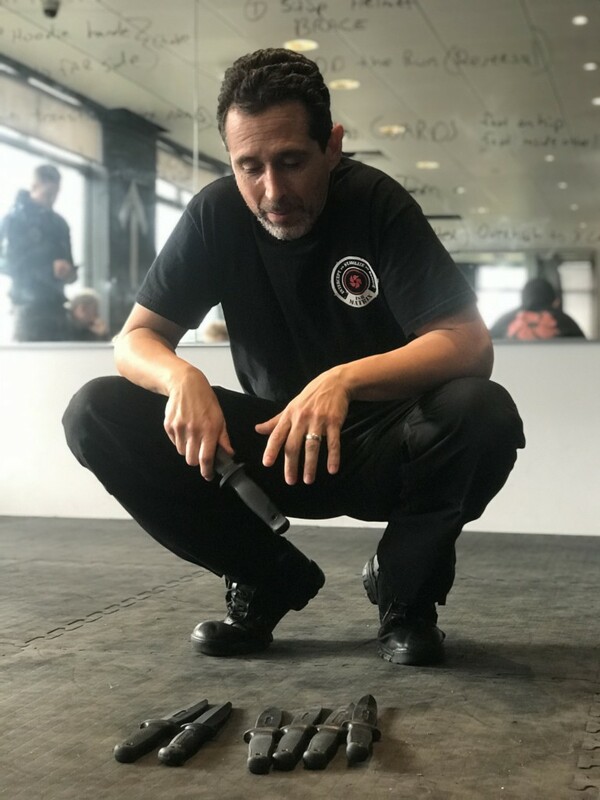 The proper interview stance and all of the essential strategies and tactics that begin from it will be shown and integrated through a morally sound and legally defensible use of force continuum in regards to subject control, restraint and transportation. *Law Enforcement Personnel will work separately on the third day to take into account their duty belt and work with firearm retention and deployment within the scope of subject control and transportation. Open to adults ages 18 and older. Note: Saturday, October 6th and Sunday, October 7th are non-training (off) days. Description: Participants will be introduced to the ISR Matrix’s Close Quarter Defense & Personal Protection System, the ISR Matrix Clutch. 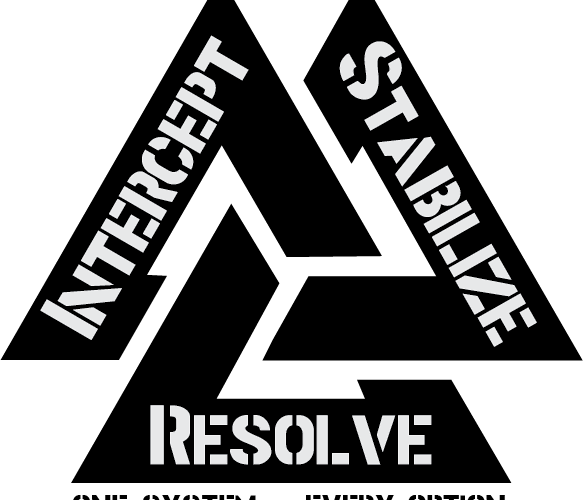 The ISR Matrix’s approach to criminal probes, interviews and set ups will be addressed as well as the strategies and tactics in dealing with the violence that can and may follow. 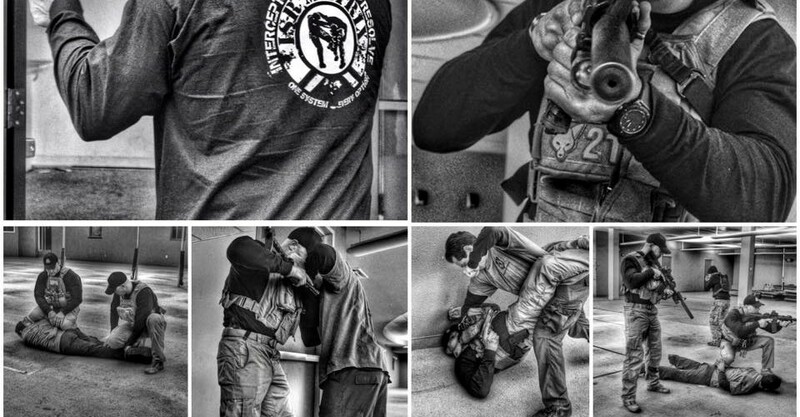 This particular course will be unique in that it will introduce much of the close quarter combative tactics previously unavailable to civilians and showcase elements from all three of its initial hand to hand phases including portions of its clinch with cloth (attached fighting), improvised weapons, and counter knife / defensive knife modules. Participants should expect and be prepared for moderate levels of exercise and training. 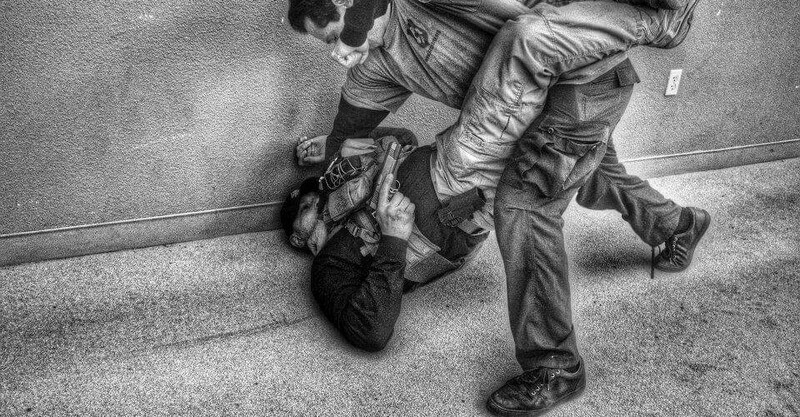 The majority of this initial introductory course will be information driven in regards to showcasing unique ways in dealing with violence within close quarters and the clinch but like all ISR training will be equally matched with drills, pressure testing, teach backs and plenty of instruction to assure all those who participate can retain what they have learned and take it back home with them. Law Enforcement Officers only: Duty Belt, Training Gun (Plastic/ Rubber) & appropriate holster. 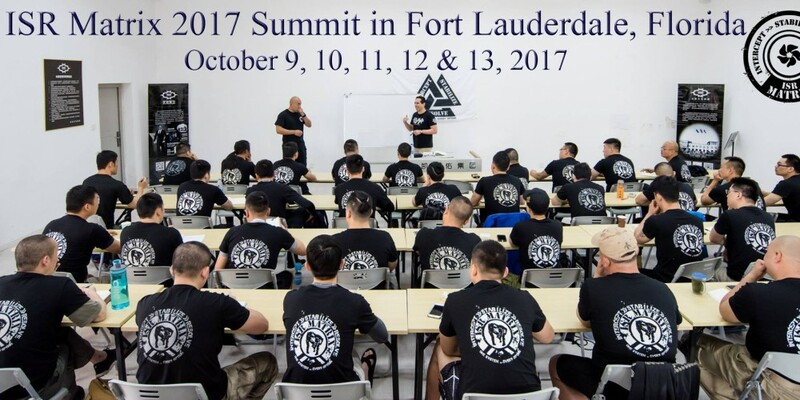 The ISR Matrix 2017 Summit is open to all Law Enforcement Officers, Federal Agents, Military Personnel, Corrections Officers, as well as civilian professional security personnel and executive protection specialists. The ISR LE/AF/PM – 5 Day Course: October 9th to 13th, 2017 is for Law Enforcement Officers, Military Personnel, Federal Agents, Corrections Officers, professional security personnel and executive protection specialists. The ISR CIV/ PM – 2 Day Subject Control Course: October 9th and 10th, 2017 is open to civilians. *Note: Civilians must clear a background check from their local Police Department ($25 fee) to attend. Join us for this 4 hour introductory clinic! Open to women ages 16 and up. 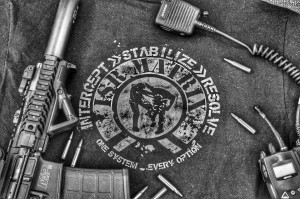 What is the ISR Matrix CAT and how does it address the self-protection and self-defense of women? 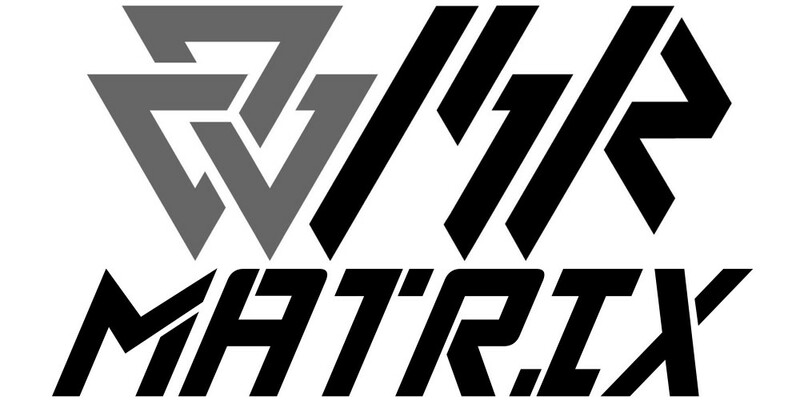 ISR Matrix CAT is a personal protection system exclusively for women and its emphasis is on a full spectrum integrated methodology that imparts information, tactics and strategies while in an energetic pro-active and empowering environment. What to expect from this four hour clinic? Participants should prepare for light to moderate physical activity and dress as if they were working out at a local gym. Because it is an introductory clinic, participants will have small breaks in-between technical portions and we will be integrating pertinent information along the way. 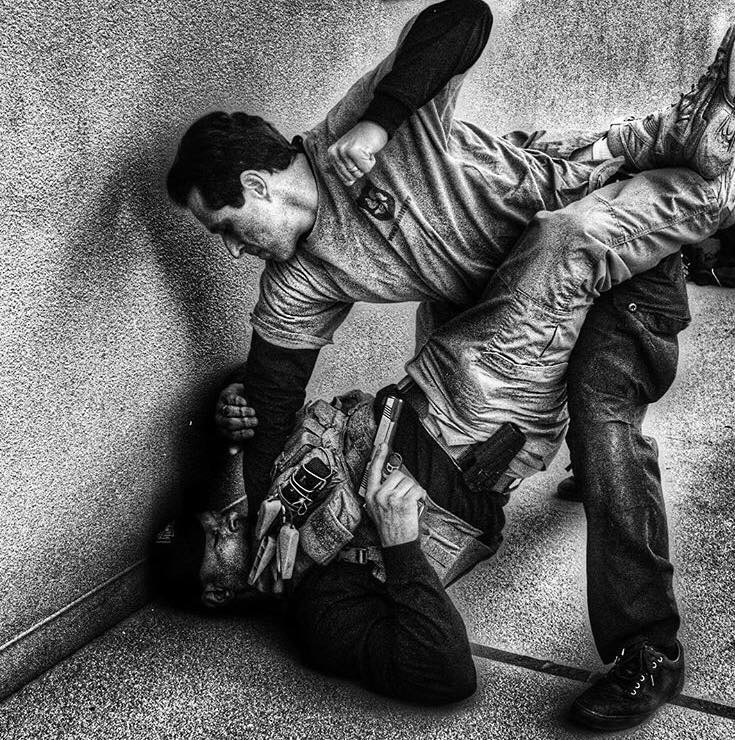 Participants will learn to strike properly, escape basic grips and holds, and defend themselves standing and when grounded. 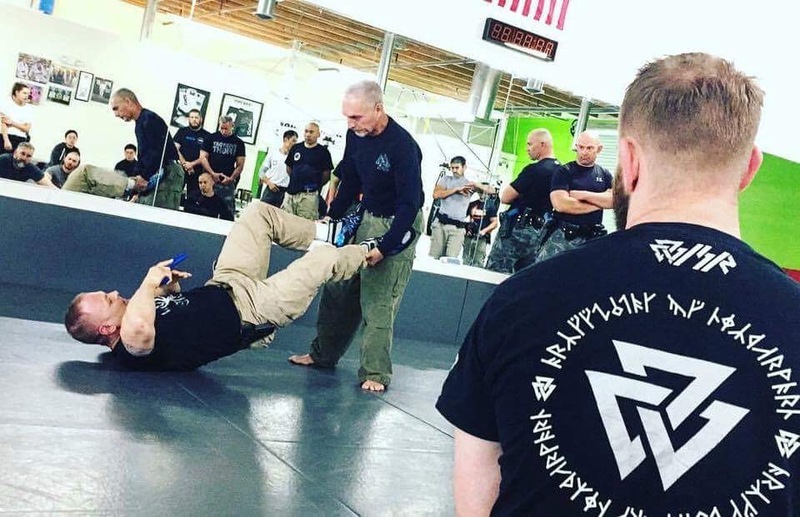 This clinic is taught and coached in a fun manner and participants will leave with a much better understanding of both their current limitations, strengths and potential along with very useful information that can greatly improve their odds at surviving a threatening encounter if not avoiding it all together. 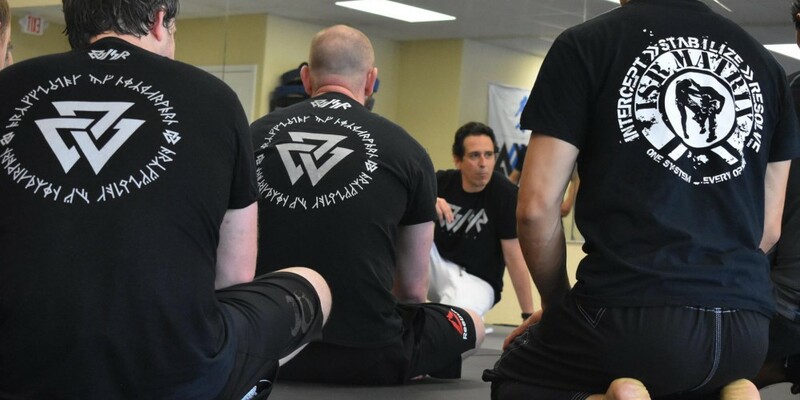 Participants will learn essential strikes, close quarter positioning, escapes, and tactics as well as how to deal with being grounded and getting back to your feet. 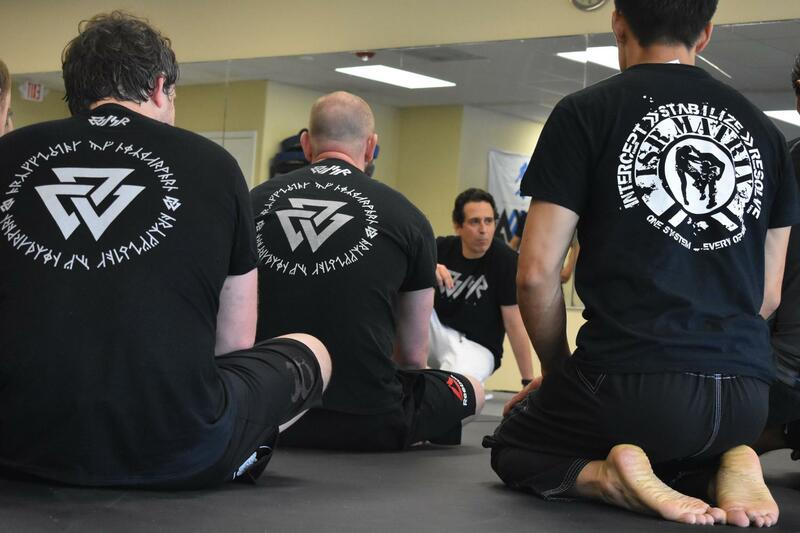 Our mission is to provide information and real world functional training that will assist women to better protect themselves and their children. Who are the instructors? This ISR Matrix CAT clinic will be taught by its creator, Luis Gutierrez along with local Police and Military veterans who are certified ISR Matrix Instructors. 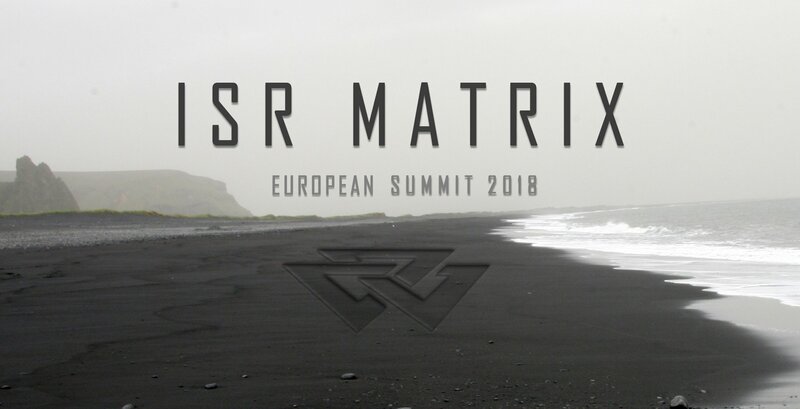 The ISR Matrix 2016 Training Summit will consist of two simultaneous courses that cross over on the first 2 days of training which involve civilian security professionals alongside LEO and Military Personnel the first two days followed directly by three days exclusive to LEO and Military Personnel. 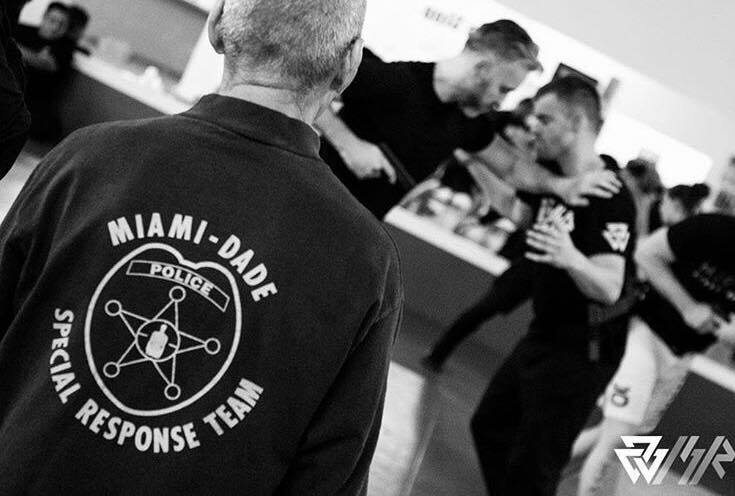 The ISR Law Enforcement/Armed Forces – 5 Day Course runs October 17 to 21st, 2016 is for licensed Law Enforcement Officers and Military Personnel. The ISR CIV/ PM – 2 Day Course runs October 17 & 18, 2016 is open to civilian security professionals. Days 1-2 will focus on development of individual skills in regards to the ISR Matrix’s Vertical Core in regards to Subject Control & Transportation. Day 3 will refine and review these skills and implement those skills across a range of occupation specific applications during the first half of the training day. The second half will be dedicated to firearm retention. 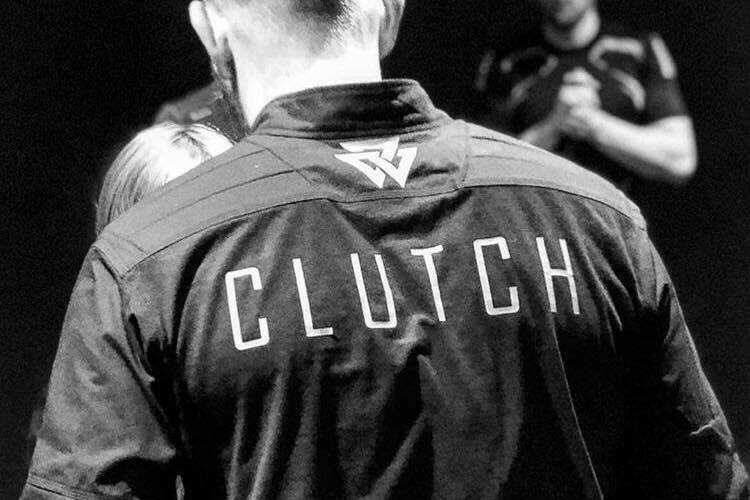 Day 4 will be dedicated to the ISR Clutch (Close Quarters Platform). The first part of day 5 will continue with the Clutch and introduce the ISR’s Counter knife and firearm modules and the second part will serve to integrate the week’s work and close with promotions and certifications for those who qualify. Day 6 for our business affiliates will review the week long series of evening business meetings, offer an extensive Q&A and introduce our franchising and commercial business model, The ISR Matrix Training Centre.